EWA Fly Fest, Saturday June 3rd! EWA Fly Fest is this Saturday June 3rd, at Me-Kwa-Mooks Park in West Seattle. 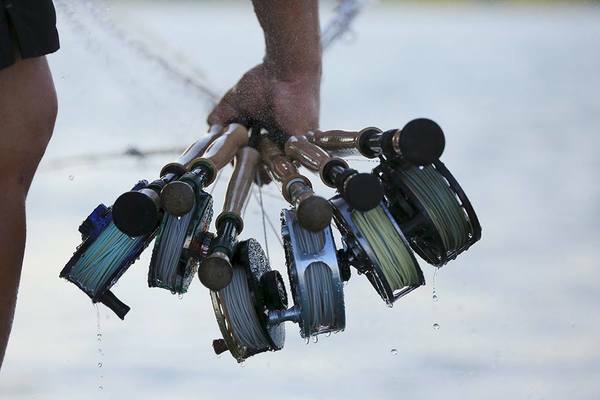 1:45 PM – Advanced Casting Class: Double Hauling, Distance, etc. All presentations and classes are open to all, no reservations required! Demo rods from Scott, Winston, Sage, G. Loomis, Echo, Epic, Hardy, Redington, Fenwick, and More! Check out the latest in gear from Patagonia, Simms, Costa, Yeti, Airflo, Rio, OPST, Outcast, Nautilus, Bauer, Waterworks-Lamson, Abel, Galvan, 3-Tand, Tibor, and More! Experience the heat of competition as EWA guides battle it out in the Annual EWA Guide Cookoff. Sample guide lunches and make sure to cast your vote for the ever popular people’s choice award. Join us after Fly Fest at the shop for the Seattle Film Premier of SLAM with special guest Hilary Hutcheson. 7pm @ EWA. Free – tickets required – more details below. Join EWA staff and special guest Hilary Hutcheson for the Seattle premier of the Costa film SLAM. 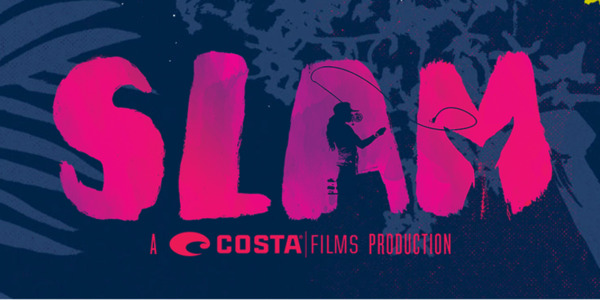 Costa SLAM is the engaging story of three female anglers from different walks of life in pursuit of the same epic challenge – landing a grand slam in the Keys – with just a few days to accomplish it. Entry to the Costa SLAM Film Event at Emerald Water Anglers is free (tickets required), with a suggested donation to Casting for Recovery, so come early to get a seat! Join us for Fly Fest and then join us later in the evening at the shop for this great film event. 7PM @ Emerald Water Anglers. FREE. Tickets Required. Tickets Available HERE.